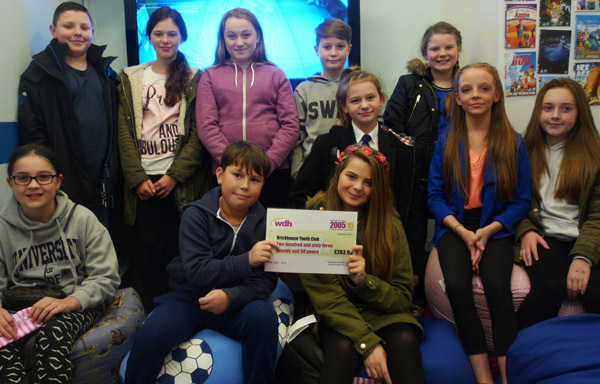 Brickhouse Youth Club, based on Prospect Road, successfully applied for a WDH Community Grant of £263.90 to fund bean bags for their TV room, and were presented with the cheque by WDH Neighbourhood Panel member Linda Kiernan. Brickhouse Youth Club is run entirely by volunteers, including members of the Wakefield North West Neighbourhood Policing Team (NPT). PC Bob Prince of the Wakefield North West NPT, who received the cheque, said: “It’s great that a partner such as WDH can support us in this way. 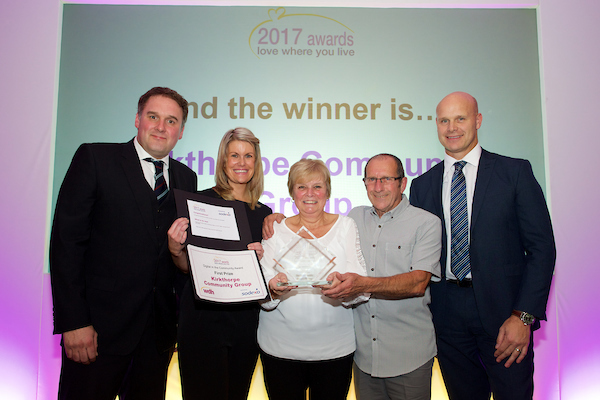 “We work together closely with WDH to reduce any antisocial behaviour affecting local neighbourhoods, and as a result we have a great relationship with the local kids who often call us by our first name when they talk to us." 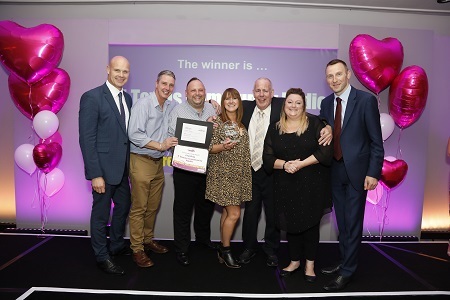 Kathryn Hutchinson, WDH Tenant Involvement Officer, said: “We’re extremely pleased to be able to support organisations such as Brickhouse Youth Club because of the wonderful work they do with local young people." Brickhouse Youth Club runs every Thursday evening from 6 pm until 8 pm for local youngsters aged between 10 to 17 and costs just 50p to attend, which includes hot food or a snack.